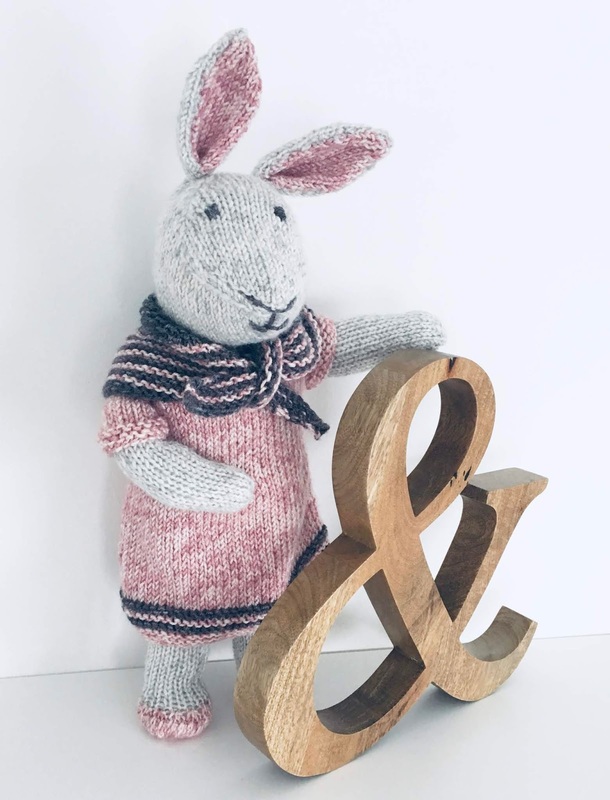 Alice Bunny is a sweet little rabbit knitted flat on straight needles with double knitting yarn. She has a cute dress and matching shawl. Finished size is approximately 40 cm (16ins). 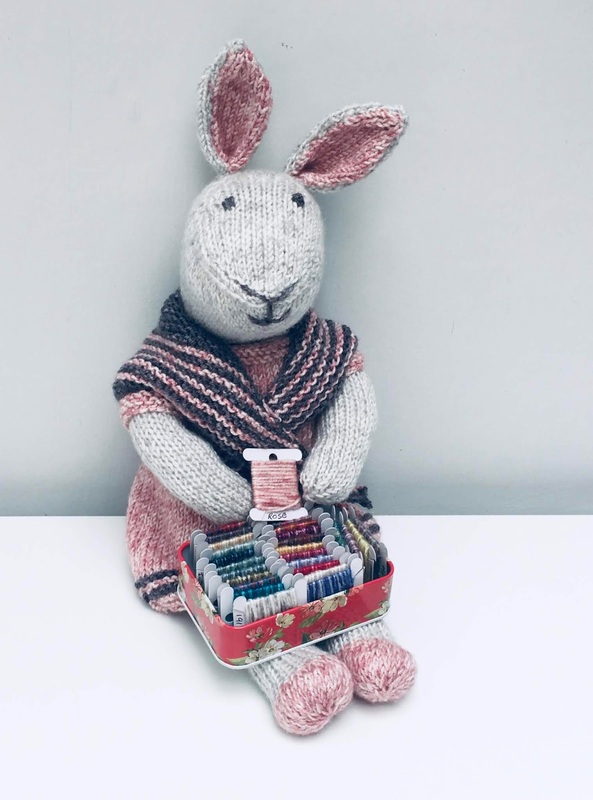 This bunny was knitted using Stylecraft's Batik DK in shades, silver, rose and graphite. 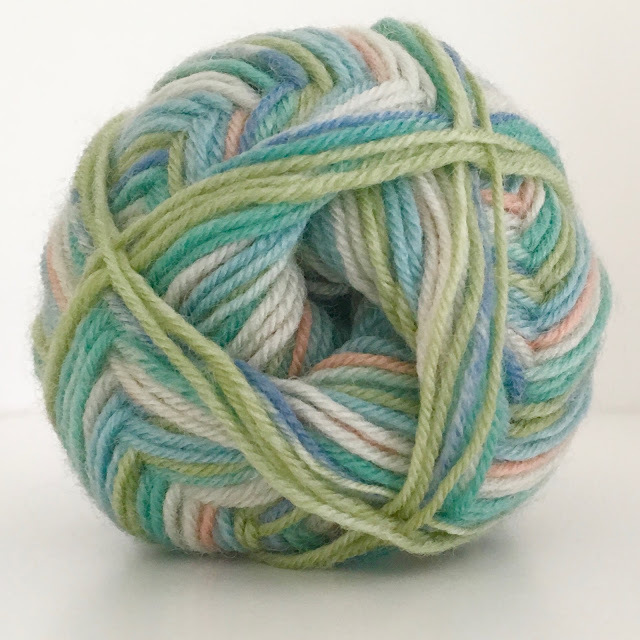 The yarn has a soft twist with a painted semi solid effect, it's a mix of 80% acrylic and 20% wool. A winner will be announce soon. Tuesday 16th April 2019 at 12 noon BST. 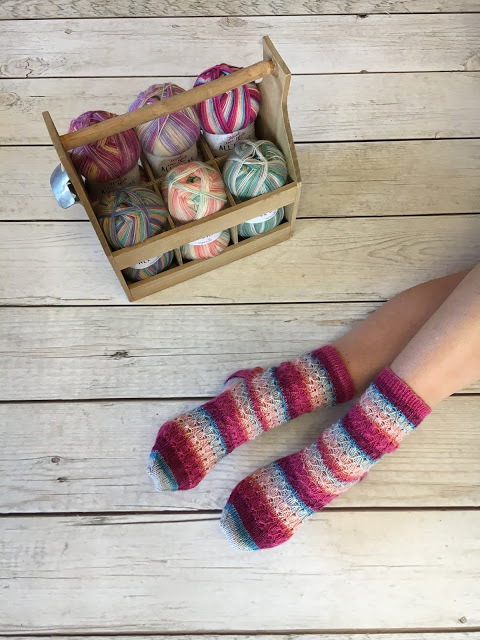 Today's post features sock designs by Helen Kurtz who has the popular knitting blog called Josie Kitten. 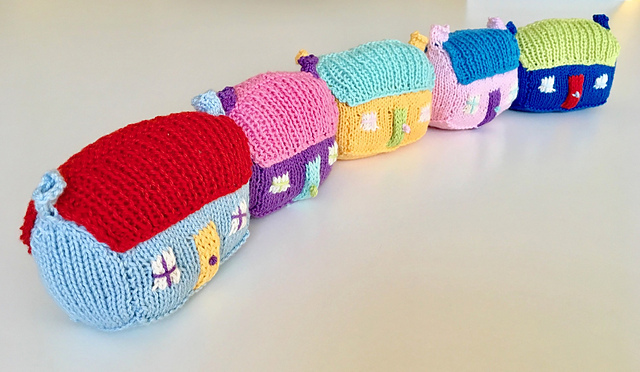 I know Helen through the Blogstars group and over time I've see the number of her lovely knitted sock designs grow, so I thought I'd share some here. 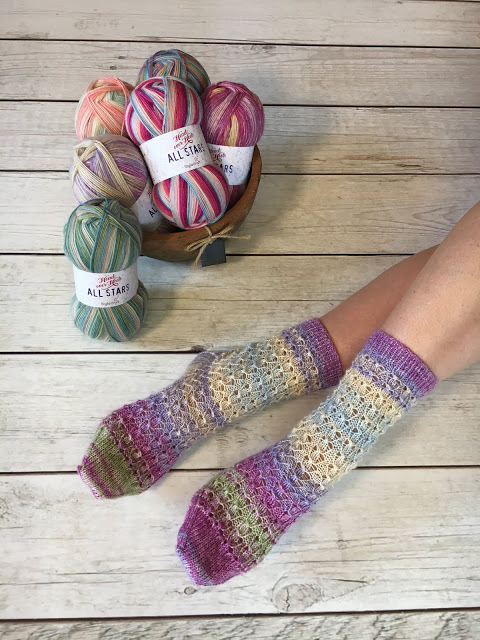 Helen's sock designs are free to download. 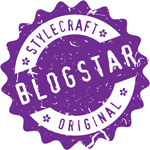 Links to the downloads are at the end of each pattern description. These socks were designed for the ‘Head over Heels All Stars’ sock yarn. Rows of pretty tulips, a colourful reminder of the bulb fields of The Netherlands, make this a dainty design, suitable for both self-striping and gradient sock yarns. The simple floral motif is an easy introduction to lace knitting, making these a great choice for the next step on from some plain vanilla socks. Download Tiptoe free pattern leaflet. These socks were designed for the Boho Head over Heels range. The ribbing gives a comfortable fit while the lace adds a delicate touch to the pattern. They are named after Miss Parminter, the first recorded woman climber, who in 1799 was climbing in the Alps. 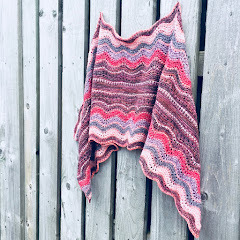 The pattern works well with self striping yarns and gradient yarns. It is easy to memorise so would make a good sock to knit once you’ve tried a couple of plain pairs. 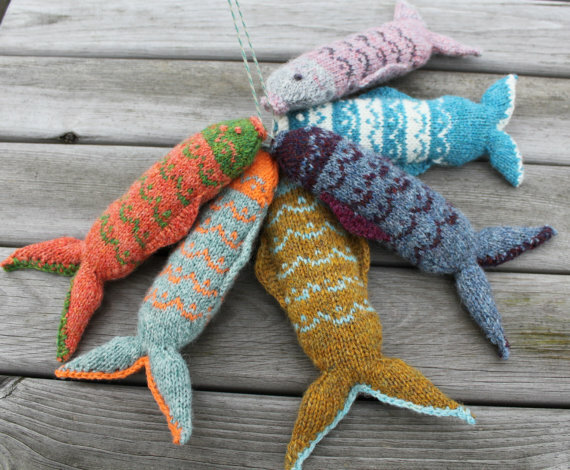 The pattern is available in three sizes - small, medium and large adult - and a 100g ball of sock yarn will easily knit any of these sizes. 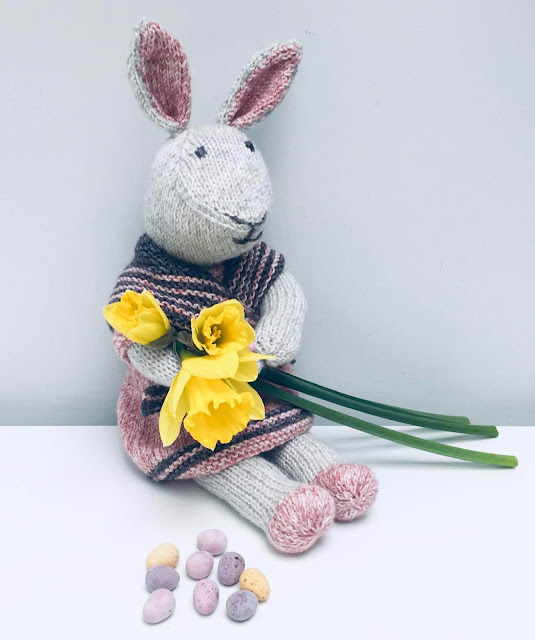 Download Miss Parminter free pattern leaflet. 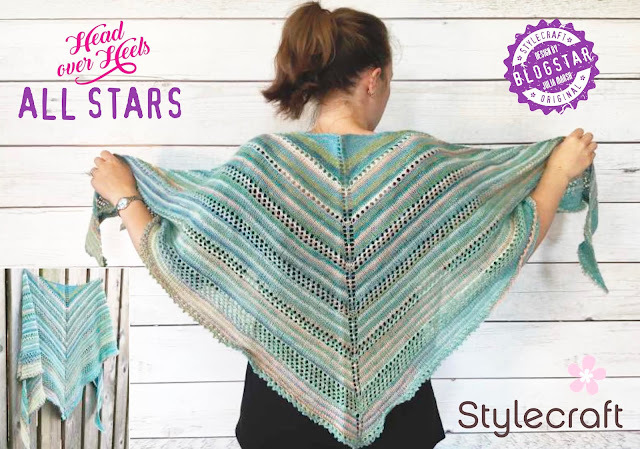 This pattern was released to coincide with the launch of two colours in Stylecraft Yarn’s Head over Heels sock yarn in March 2017 - Etna and Sugar Loaf. 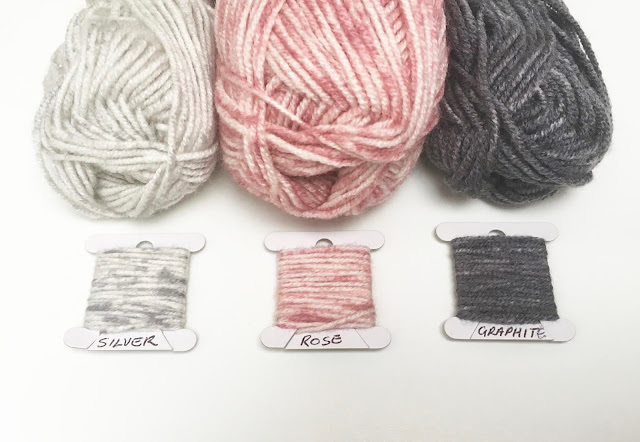 The yarns in this range are all named after mountains and inspiration for the pattern from the ridges that climbers use to get a foothold when climbing. These ridges gently ripple their way down the leg and foot, giving an interesting texture to the socks. 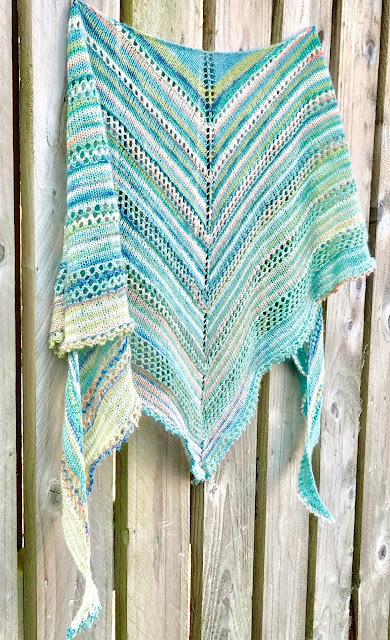 The pattern works well with striping yarns, but would look equally good in a solid or semi-solid yarn. The pattern is easy to memorise so it’s perfect for both new sock knitters and those wanting to knit something other than a plain sock. Available in three sizes - small, medium and large adult. Download Foot Hold free pattern leaflet. So you’ve knitted a pair of plain vanilla socks and want to try something a little more spicy? First Tracks is the perfect introduction to patterned socks. The easy to memorise pattern adds a little interest to a plain sock. Like making the first tracks on newly fallen snow, 'First Tracks' will ease you into the world of patterned socks as you make your own tracks down the rows of knitting! Released in September 2016, this pattern would also look great in any self-striping sock yarn. 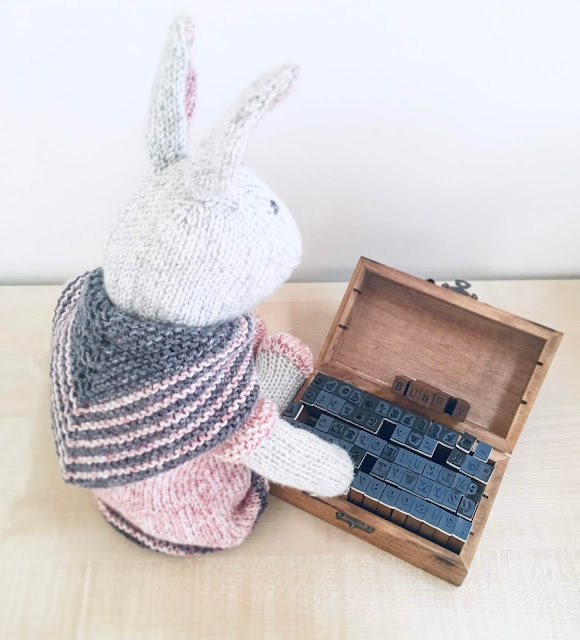 The pattern has lots of negative ease so it’s a great pattern for gift knitting too! The ribbed pattern works well as an everyday sock for both men and women. 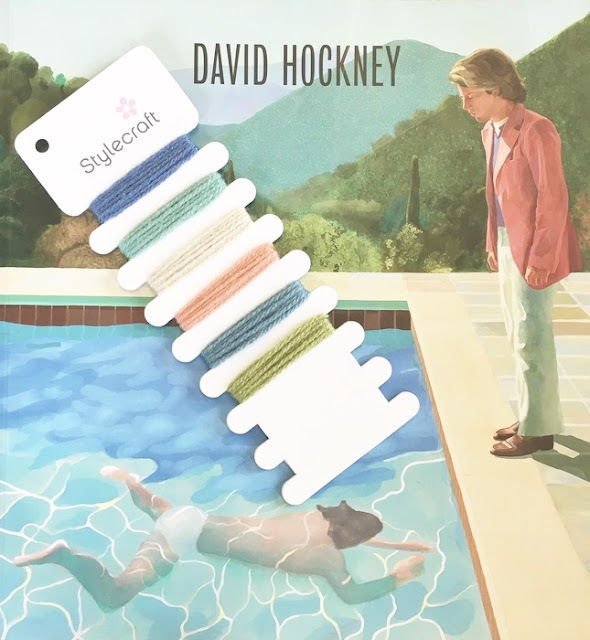 Download First Tracks free pattern leaflet. More details about Helen's sock designs can be found on her Ravelry designers page. The shawl pattern I designed specially for Head Over Heels All Stars yarn is now available from Stylecraft website free (link at the end of the post). 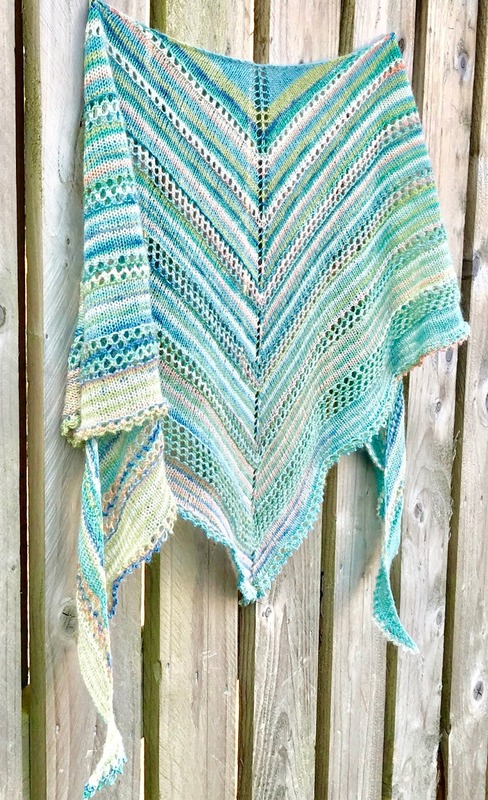 You can read about this yarn and how it was inspired in an earlier post I wrote here. Inspired by colours in the "Swimming Pool" painting, this is how the 'Pool' yarn looks close up. 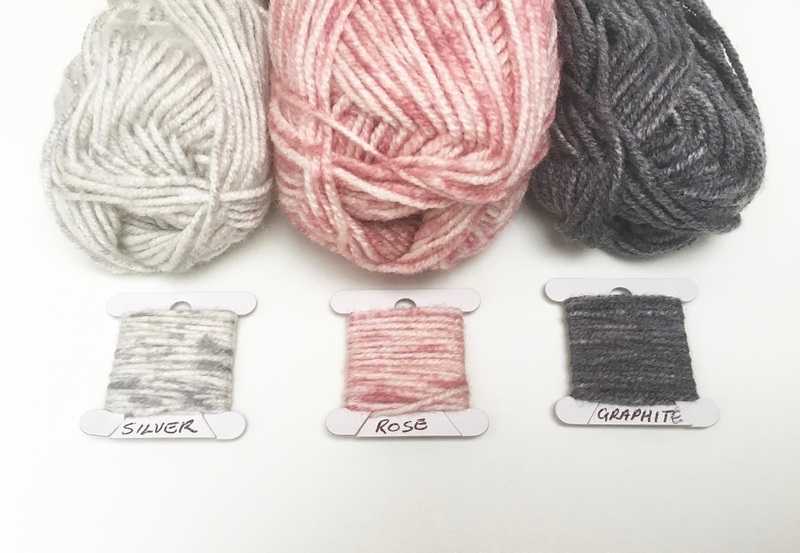 The wool blend is durable for socks but light enough for making knitted or crochet shawls. 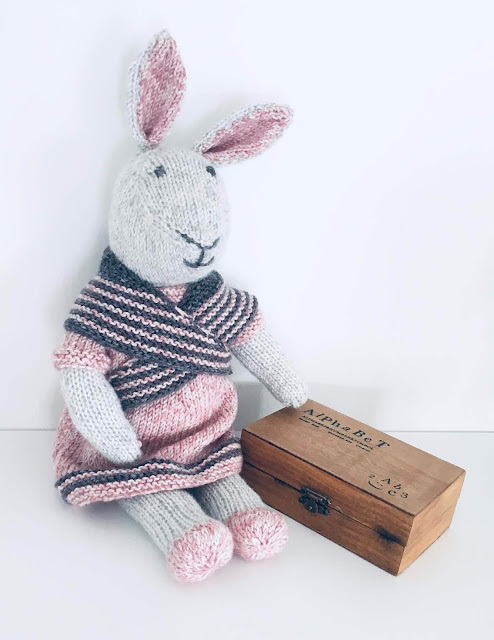 Click on the link below to download the free pattern.